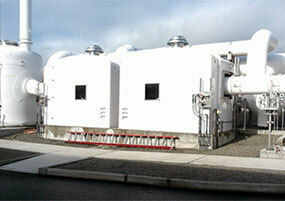 Perry Fiberglass Products manufactures high quality FRP Ductwork products including Enclosures. 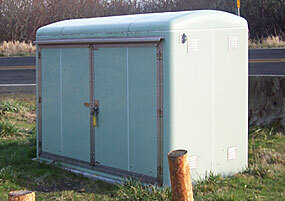 Perry Fiberglass enclosures are made with fire retardant fiberglass and protected with UV stabilized gelcoat. 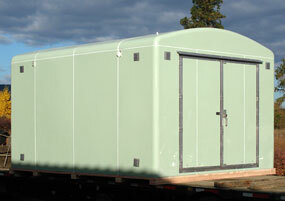 Our fiberglass buildings are offered in various widths ranging from 24" to 240". 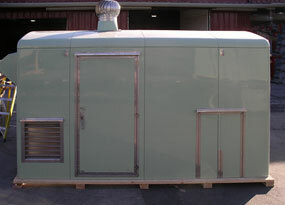 Optional equipment such as foam insulation, exhaust fans, air conditioning, heater with thermostats and fluorescent lights are also offered. 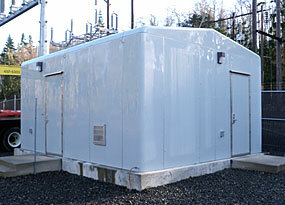 Perry Fiberglass has extensive experience manufacturing FRP enclosures, we will work with you to find high quality, cost-effective solutions.